Jericho offers everything you want—and everything you would expect—in an upscale senior community. 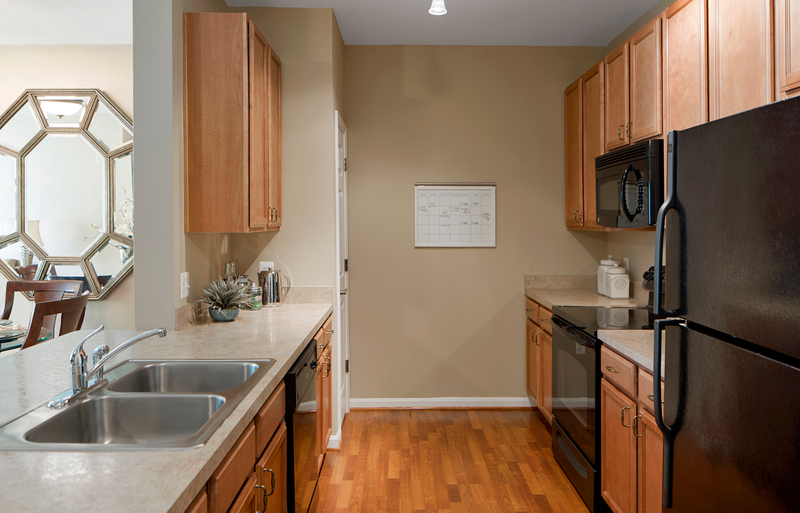 Chef-caliber kitchens, with modern appliances and ample countertop space, make creating exceptional home-cooked meals easy. 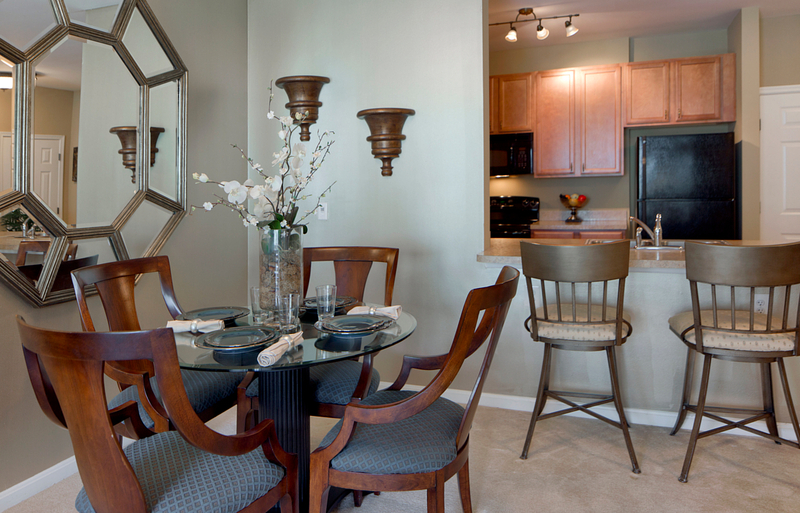 Living areas are spacious to accommodate family and friends for dinners and home entertaining. 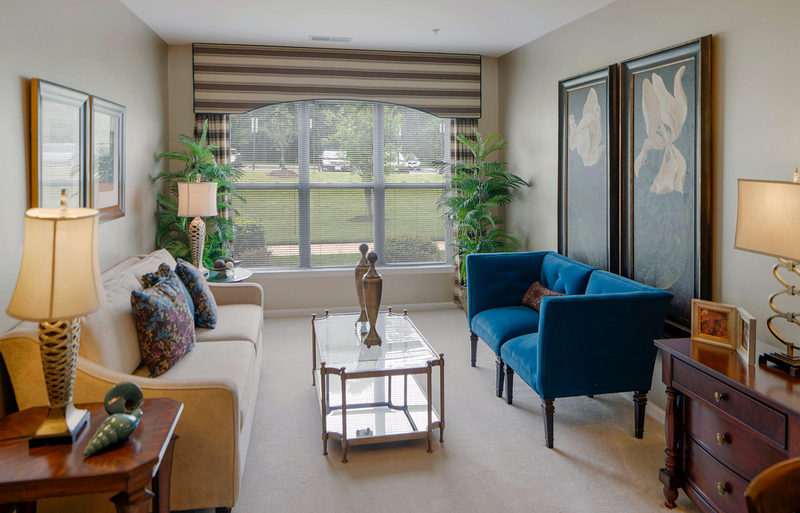 Oversized windows provide an abundance of natural light, while in-home washers and dryers offer desired convenience. Traditional, luxurious touches combined with modern features make this more than just a home—it’s a lifestyle.